As we close out Women’s History Month we take a moment to honor and celebrate female leaders who exemplify movement and change in the world. This list highlights nine powerhouse women who represent our community and have made noteworthy contributions across various industries. Indra Nooyi is PepsiCo’s former CEO. She not only had an exemplary career at Pepsi but is also known for her unique leadership qualities. Nooyi, unlike many CEOs in male-dominated corporate America, was known for her servant leadership approach. She placed an emphasis on delivering quality products to consumers while creating a work environment that values employees. Many corporations focus on profitability, but Nooyi narrowed in on employee recognition and corporate social responsibility — making her one of corporate America’s most valued and empathetic leaders. Arm hair is f*cking normal and fine to have. Thank you @aerie for not airbrushing mine out. British beauty Jameela Jamil is much more than a pretty face. She embodies female strength and is a proud champion of women. Born partially deaf, Jamil has faced several obstacles from the start of her life. As a one-year-old, she contracted Labyrinthitis and by the time she was 12 she underwent 12 surgeries due to the disease. She also broke nearly every bone in her body in a major car accident and experienced a breast cancer scare. Jamil has also been publicly open about the racism and physical bullying she experienced in school for being Pakistani. Despite all, she is a beacon of light that exemplifies perseverance and truly believing in equality for all. As an actress and host, Jamil uses her platform to challenge the film industry’s representation of female beauty and promotes body positivity. Unafraid to speak her mind, she is the voice for many who go unheard. I had the pleasure of meeting and training with Tamanna Roashan personally at her home in California. 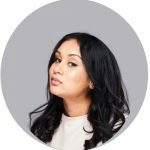 Not only is she the leading South Asian makeup artist in the United States, but she is a renowned educator and the biggest supporter of her many students. Roashan combined her love of beauty and education to create multiple brands as a serial entrepreneur. She founded DYF Academy, a prestigious and intimate training program for aspiring makeup artists, created a fashion line in collaboration with Lashkaraa and co-founded Dress Your Place, a destination for glamorous home design. As a makeup mogul, mother, daughter and wife, Roashan proves to women everywhere that, with the right work ethic and support system, we really can have it all. It’s important as women to surround ourselves with those who truly respect, deserve and value us. These friends, partners, relatives other special individuals are the ones we need to lean on, the one who will hold us up throughout our careers and life challenges. Dhivya Suryadevara serves as the CFO for General Motors. Appointed in June 2018, she is the first female CFO in GM’s 110-year history and was featured on Fortune’s prestigious 40-under-40 list. Since filling the position, General Motors has become one of only two Fortune 500 companies that currently have both a female CEO and CFO. 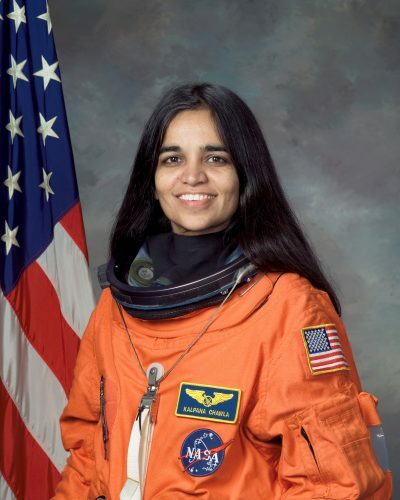 Kalpana Chawla was an American astronaut, and in 1997, she became the first and only Indian woman to travel to outer space. In 2003, Kalpana was on her second voyage to space, flying on the space shuttle Columbia where her primary role was to serve as a robotic arm operator. During the spaceship’s descent to Earth, the vessel disintegrated due to a piece of insulation that broke off, which in turn damaged the Columbia’s thermal protection system. Chawla’s story evoked both pride and sadness within the South Asian community. She was awarded the Congressional Space Medal of Honor and has received recognition from several universities that have been named in her honor. She is remembered as a pioneer for South Asian women in science. 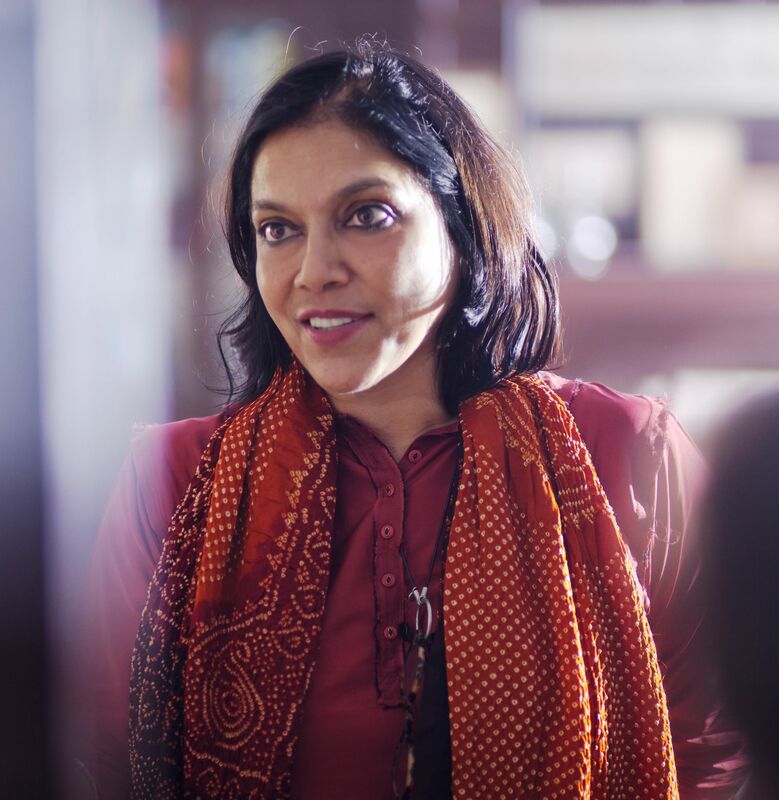 Shivana Jorawar is a second-generation Guyanese-American and the co-founder of Jahajee Sisters, an organization working to amplify the voices of Indo-Caribbean women by fostering cultural dialogue, challenging gender discrimination and raising awareness about domestic violence and reproductive rights. 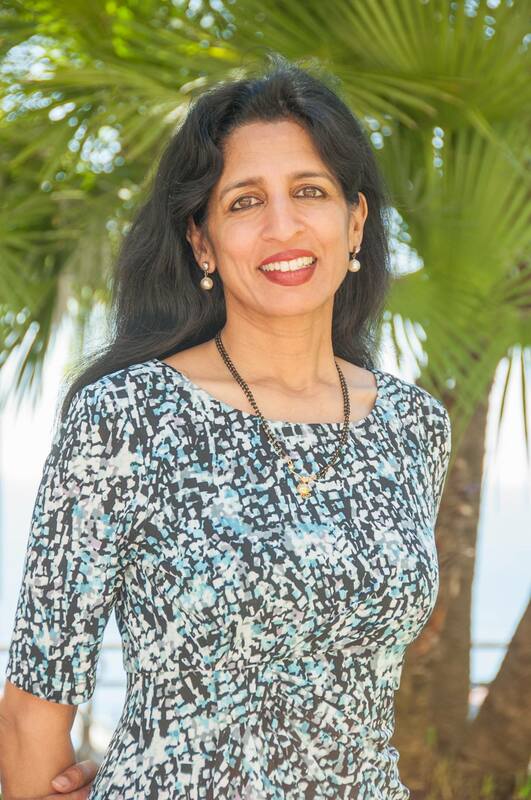 As a licensed attorney in New York, Jorawar is an advocate for women and a fierce leader that continues to break barriers within the Indo-Caribbean community. She currently serves as state legislative counsel at the Center for Reproductive Rights. Her writings and work have been featured in publications like The Hill, The American Prospect, Colorlines, The Nation, the Associated Press and the Harvard Asian American Law Journal. While we pay homage to our predecessors who have made extraordinary strides for women, we look ahead to the new and emerging female powerhouses who will lead the way for the current and future generations of women. I remember when Forbes populated its list of “America’s Richest Self-made Women.” While there were frowns at certain members on the list, the Brown Girl community had only smiles when Forbes listed one of the only Indian SELF-MADE BILLIONAIRES in the U.S., Jayshree Ullal. The London-born businesswoman is CEO and president of Arista Networks — a cloud networking company headquartered in Santa Clara, California. Jayshree rose through the ranks as a successful executive to CEO. Under her leadership, Arista managed to acquire big-name clients like Microsoft and Facebook. New York-based filmmaker Mira Nair’s work is familiar in many households. Does anyone remember the movie “Mississippi Masala” with Denzel Washington? Even more notable is her more recent film is “Queen of Katwe” starring the popular Lupita Nyong’o. With Hollywood being a catalyst of the #MeToo movement women filmmakers are needed more now than ever. British Indian supermodel Neelam Gill made a monumental move when she was chosen as the first ever Indian Model for Burberry. Gill has gone on to be the face of Abercrombie & Fitch and booked numerous campaigns. However, the fresh-faced star is more than high fashion. The girl’s got a voice and uses it! She is open about the beauty industry and the lack of South Asian representation and hope to be a face of beauty and representations that South Asian girls can look up to. And, on behalf of South Asian girls everywhere we’re proud of you being one of the hopefully many faces to represent us in magazines and fashion ads. 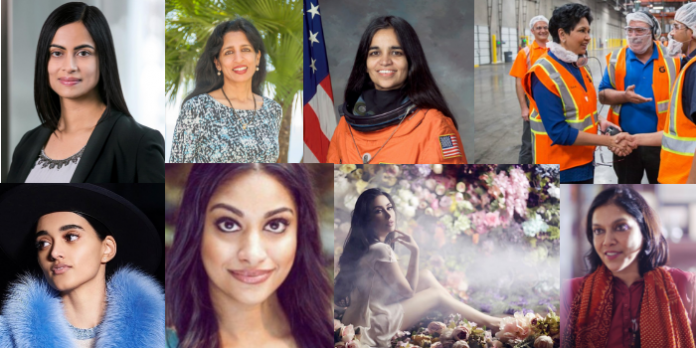 Let us know in the comments below the South Asian women that inspired you!